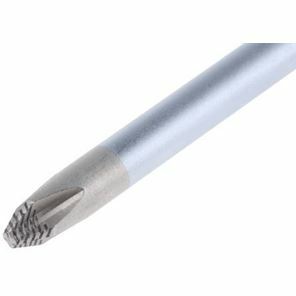 Top quality Wera screwdriver for tiny screws as used for mounting tuners and trussrodcovers. 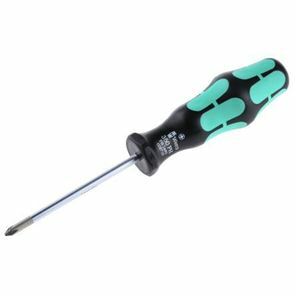 Top quality Wera screwdriver with Philips PH1 Tip. Used for pickguard screws. 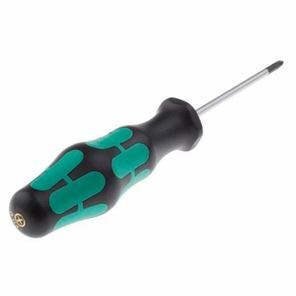 Top quality Wera screwdriver with Philips PH2 Tip. Used for neck screws.